Are you ready for the bridal makeup experience of your life? 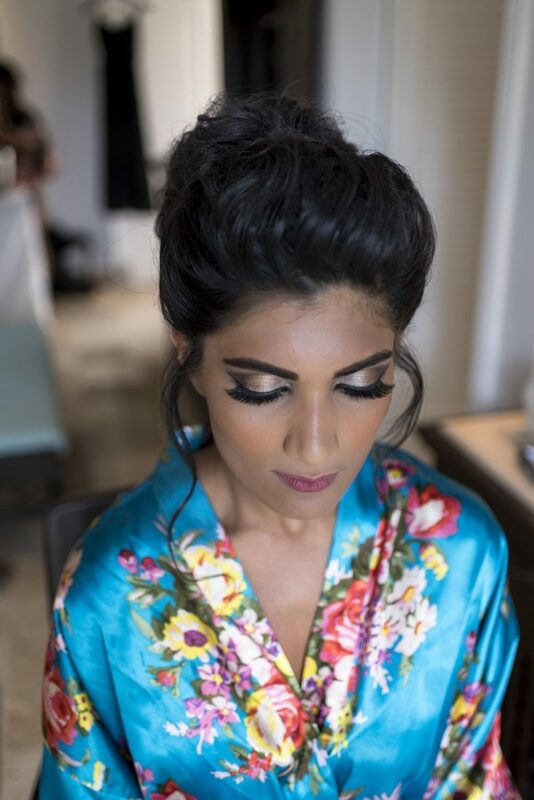 With the latest techniques of contouring and highlighting, my team of hair and makeup specialists and I will create your most romantic bridal look with top quality products that endure this tropical climate. We will use our experience as a professional hair stylists and makeup artists to work with your skin tone and bone structure no matter what type of skin tone you have. Because we specialize in both wedding airbrush or traditional makeup, you can choose for your wedding look to be romantic or dramatic but whichever it will be, my team and I will enhance your very best features to be flawless for a day that will never be forgotten. Cancun and the Riviera Maya are ideal locations for your big day.